What is the role of a Chaplain? -Attends fire/EMS training sessions and responds to incidents for aid to members and citizens. -Keeps the Chief informed of the mental and physical ability of members to function effectively. -Provides intervention and referrals of professionals and institutions, on personal and work-related problems to members and their families, as requested. -Arranges transportation for family members to and/or from the hospital after emergency incident scenes. -Maintains a positive working relationship with the department members. -Assists and supports Incident Command on emergency scenes. -Represents the department at various meetings and public events. Steve Wilson has been with the Priceville Fire Department since 2004. In 1993, he became an Ordained Deacon through Central Park Baptist Church in Decatur. This enabled him to meet requirements of the Federation of Fire Chaplains, and qualify as a Lay Chaplain. Steve also serves on the Board of Priceville Fire Department, the decision-making body of the department who handles the affairs outside of the fire department. 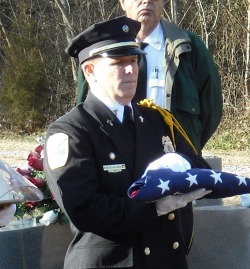 Steve also serves as the Chaplain and Board Member for the Morgan County Association of Volunteer Fire Departments, an association of the 22 fire departments in Morgan County. 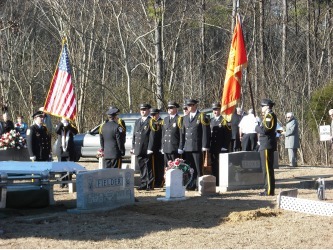 Finally, he is part of the Morgan County Honor Guard, something that will be explained later in this column. Dr. Shane Lewis is currently the Senior Pastor of Somerville Baptist Church. He joined Priceville Fire Department in 2014. Originally from Birmingham, he graduated with a Doctorate of Divinity degree from Pensacola Theological Seminary in 2011. He started as a youth pastor at Faith Baptist Church in Water Valley, MS in 1992. He then became a senior pastor at Faith Baptist Church in Odessa, MI in 1996. Prior to coming to the area he also pastored at churches in Birmingham and Texas. "Our Honor Guard represents the MCAVFD at a variety of ceremonies. 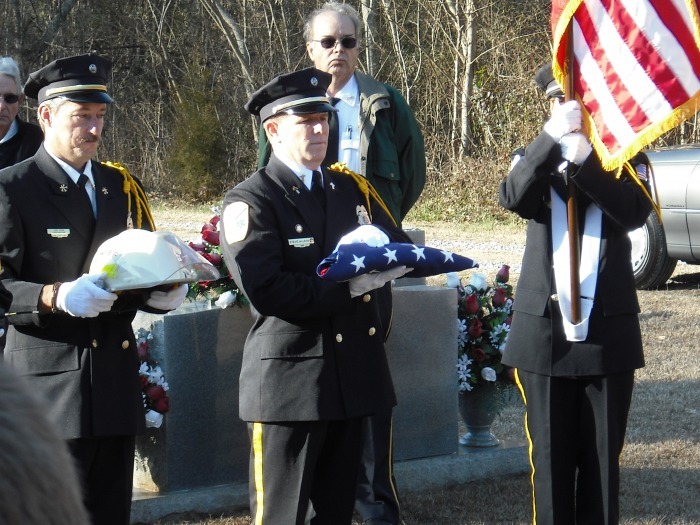 The Honor Guard participates in parades and funerals for current and retired firefighters, both within Morgan County and honoring firefighters of other departments and counties upon request, and other public service personnel. 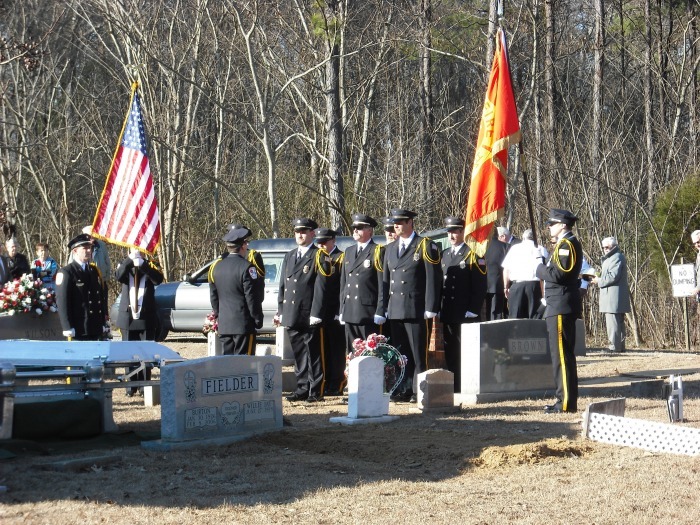 The Honor Guard can also participate at other ceremonies to include dedications and flag ceremonies."